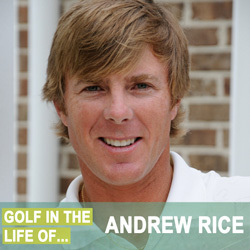 Andrew Rice is the Director of Instruction at Berkeley Hall where his students understand, and learn to better control the factors that influence the flight of their golf ball. 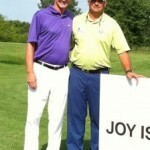 He has been teaching golf for almost 25 years and is one of nine TrackMan Partners and also a SwingCatalyst Ambassador. 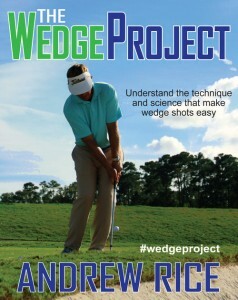 Andrew started playing competitive golf with the ambition to play professionally. He wanted more consistency in his life, thus the move to instruction. 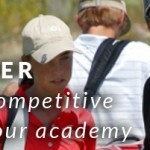 He got his start at David Leadbetter’s academy for 5-6 years and then moved to Berkley Hall. During those 5 years working with David he went through a learning period to become a “high quality” instructor. When he first went to Berkley Hall life was good. The economy was booming and he really didn’t have any competition. 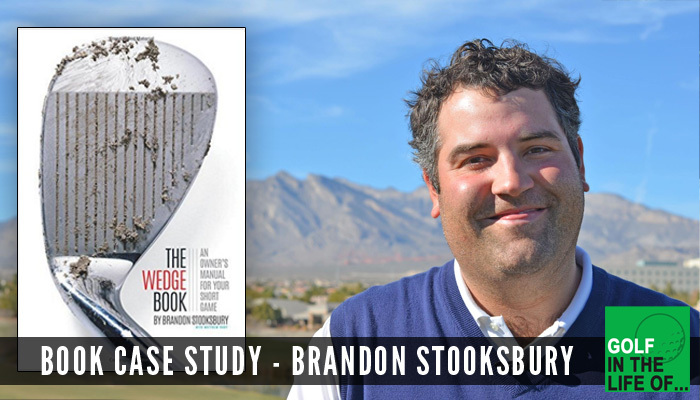 All of a sudden in 2008 his business changed and he saw a 40-50% reduction in business. Andrew talks about the commitment he made and the results. We talk about writing and promoting a book. We talk about how he’s gotten to this level and what he recommends to those of you just starting out or wanting to create an above average web presence. just click the button below and tweet out the message. Everyone who does will be entered to win!